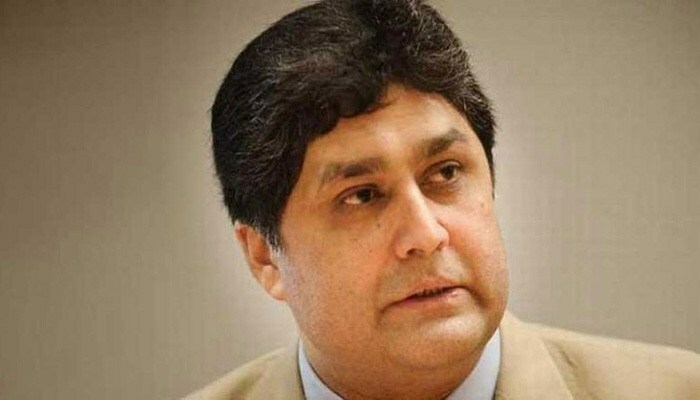 Former prime minister Nawaz Sharif’s principal secretary, Fawad Hassan Fawad, has inclined to a plea bargain with the National Accountability Bureau (NAB), a private media outlet reported Friday. According to reports, Fawad, who was arrested by the accountability watchdog in an ‘assets beyond known sources of income’ case, could not present ample evidence before the bureau. However, now Fawad’s family members have approached NAB to discuss the conditions for a plea bargain and amount due to be paid. “Keeping in mind the value of one’s assets, NAB determines the amount of a plea bargain and its approval is sought from the executive board,” NAB officials told his family.